Snow clad mountains amidst pine trees , the sound of river flowing, breath-taking views, beautiful sunrise and sunset, and the star-lit sky. Pretty much like a wonderland ? 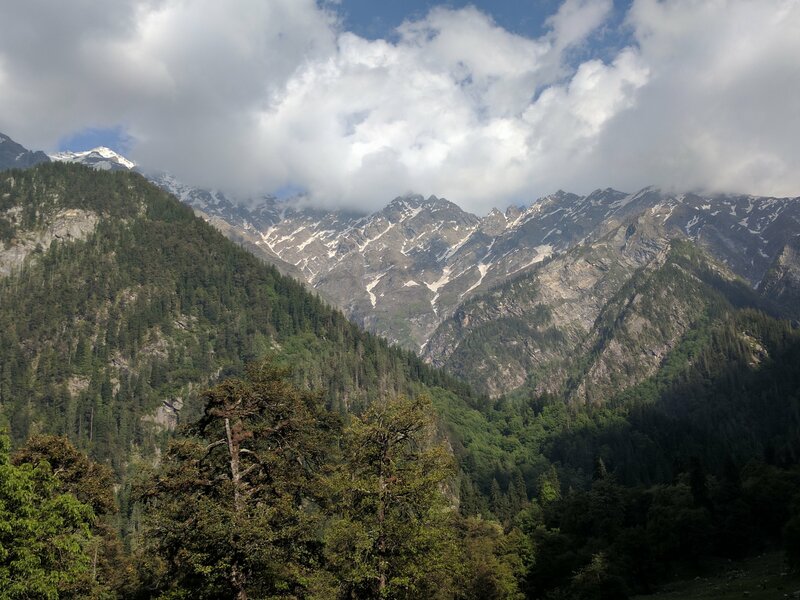 Yes, my journey to Sar Pass from Kasol, indeed seemed like a journey to wonderland. 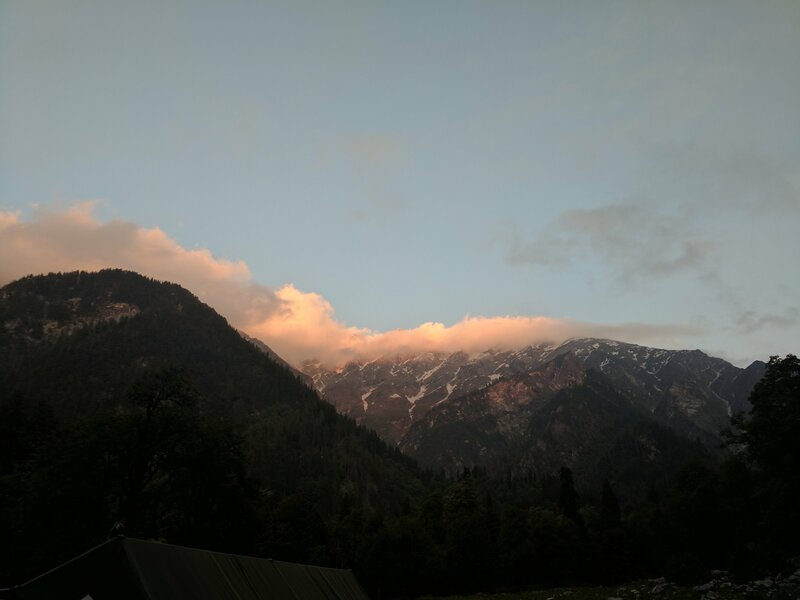 I was mesmerized by the natural beauty by the time I reached Kasol base camp. I was pretty excited, as it was my first Himalayan trek, which I had booked long back with Youth Hostels Association of India (YHAI). 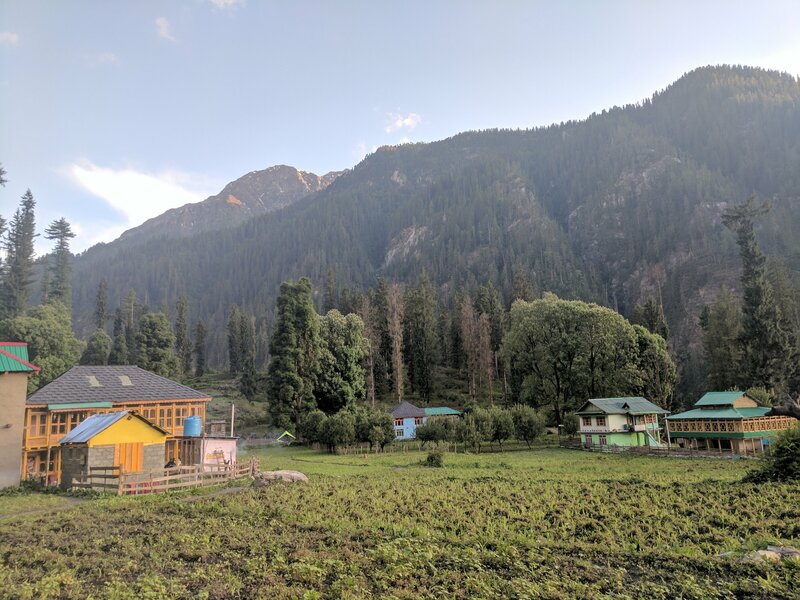 The best way to reach Kasol from Mumbai is taking a flight till Delhi and then taking a bus to Bhuntar. There are flights directly till Kullu also but the frequency is less, also they are quite expensive. The reason I selected to go via Delhi was the road journey from Delhi to Bhuntar. In 2006, I went on a road trip from Delhi to Manali, and it was full of breathtaking views. The journey from Delhi to Bhuntar din’t disappoint me either. River Beas accompanies you throughout the journey; the flow keeps increasing with the altitude. Mighty Beas river flowing through the hills is a sight that needs to be captured. We reached Bhuntar early in the morning. ( Had left alone, but found a backpacker from Delhi, who was going on the same trek as mine). It is an overnight journey, we started from Delhi around 9:30 pm. Our bus was actually late; few passengers lost their bags on the way. Apparently there was some issue with the door of outside bus storage compartment and few bags fell. As an obligation, the driver took the bus few kms back, but in vain. I was glad the bags weren’t mine, couldn’t imagine a 10 day trek without my backpack !! Finally we reached Kasol. The journey till Kasol only was so eventful, I was sure the coming days would definitely be memorable. The YHAI campsite is located on the banks of Parvati River. 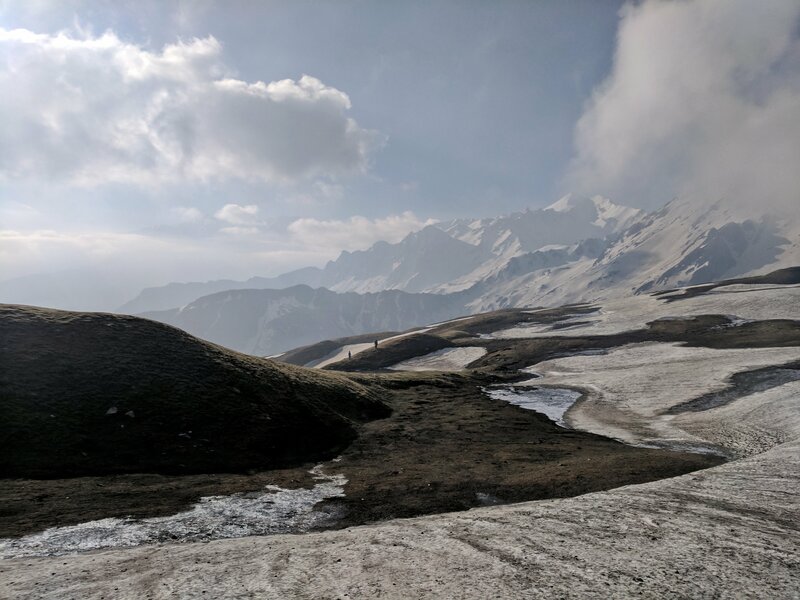 There are certain formalities to be done once you reach the base camp, like submitting the receipt, YHAI membership card, doctor’s certificate, etc. Post which, you get assigned a tent. Being from Mumbai, I was feeling cold at the Base camp itself. I was wondering what would happen at higher altitudes. But then after discussing with the camp staff, got assured that we will be acclimatized. The first day at the camp I felt as if I at a military camp, the rules, the schedule, expected discipline. There were timetables and schedule displayed to give everyone a fair idea of how the upcoming days. The first day was rest day, while the rest of the days they had planned exercises, and mini treks to acclimatize the group. The training was very much helpful later at higher altitudes. Grahan is a small village with only 50 houses and a population of around 350 people. Everyone knows each other here , chances are that if you meet someone here once, you will keep meeting them again. The houses are traditional wooden houses, some of them are 200 years old. The hike to Grahan is incredibly beautiful, with picture perfect locations on the way. Just the start of the trek and I was mesmerized with the beauty of Parvati Valley. Though later I had sinus issues due to change in temperature and altitude, but soon was acclimatized and kept hiking, one step at a time. The wooden houses are visible only in the last 100-150 m of the hike. I remember we were greeted by a group of happy children. We were the last batch of our trekking group as we were taking halts in between and soaking in the beauty of nature. 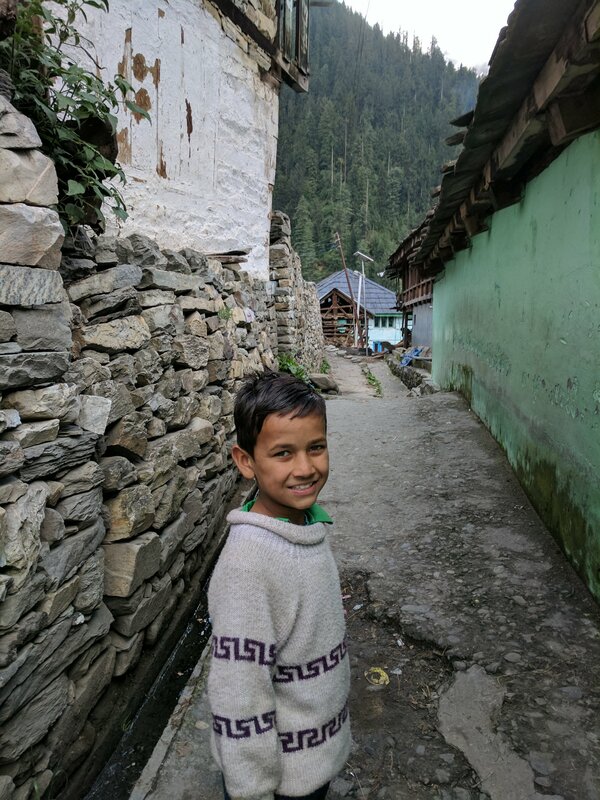 A young and confident boy, Vishwas volunteered to show us the way to the YHAI campsite. Finally we reached the first campsite. Words are less to describe the beauty of the place and even the people there. You have to be there in the moment to actually understand it. Grahan to Padri was a 9 km hike, covered in approx 6 hours. The trail was through the stream and forests. We had to cross old bridges too. The best part of this hike was the post lunch trail through the forest, I felt like taking a halt and nap there itself 🙂 The views from Padri camp were mesmerizing, we could see the icy mountains, the forests and even horses grazing. There was something magical about the place, everyone felt so happy and cheerful. I remember laughing so much with my group, my new trek mates, that my stomach was aching. We named that mountain where were discussing about trek, people, life and what not, as the Laughing Mountain. We were warned that there were snow bears around the camp-site, hence going out alone in the night was not advisable. In terms of distance, the trail from Padri to higher camp, Ming Thatch was longest, ie 10 kms. The trail consisted of thick dense forest, narrow bridges crossing the stream, and spectacular views of snow peaked mountains through the pine trees. The lunch point of this climb had amazing views. It was the best lunch of my life, lunch with a view. 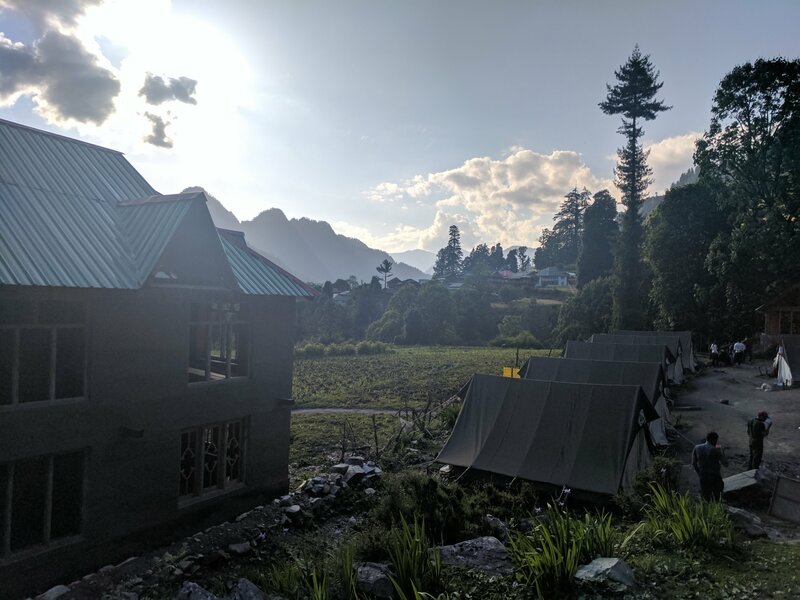 On reaching the camp site, it felt like an achievement, as it was a higher altitude camp ( 11200 ft) and we reached safely. The oxygen level becomes less from here, and also there is a drastic change in temperature. We were advised to wear proper inner , jackets and gloves to protect from cold temperature. We got to know that Ming Thatch camp is perfect for star gazing, and even Milky Way is visible clearly post 2 am. Never in my life, I had seen the Milky Way, so I had made up my mind to get up at 2 am; I was lucky enough to get a nature’s call around that time too. Waking up at 2 am, in freezing cold, and witnessing the wonderful galaxy, was truly an experience of a lifetime. Ming Thatch to Nagaru was a 5 km, 5 hour climb. Even though the distance was less compared to other trails, this was more of a climb and very less of walking. This was the highest camp site, with amazing views. The altitude is 12,500 ft, and it felt great. There was no water at the camp, only water source was the glaciers. We got network here for sometime, after five days of being disconnected. The sunset was amazing here, and the majestic mountain views can make everyone realize how small we and our problems are in this world. We had to start early the next day, 2 am scheduled wake up call. The reason for starting early was that the snow starts to melt later, hence we had to cover maximum area before that. The final day, the day when we will conquer Sar Pass. We started very early, with torch in one hand, and walking stick in another. This was the first time we started walking in jackets, with gloves and all. It was a different feeling altogether. We were walking in a line, the guides were very helpful. For most of us, it was the first time we were walking on so much snow. We had to cover 14 kms in 6 hours. And finally, with slow but steady pace, we reached Sar Pass, the frozen lake pass. That feeling when you are actually at the point which you were thinking about for days. Some of the patches were quite slippery, but all of us managed without any injuries. I was assuming this would be the easy part, once that the highest point is accomplished. But this was the most slippery part, and one needs to be very careful, patient and mentally strong. I had never witnessed snow mountains so closely in my life, and there I was, walking, climbing and crossing them. Our batch could not experience Beskari slide as the snow was less, being the second last batch. But still, it was a great experience, the beauty of the place can leave anyone stunned. Beskari to Bhandak Thatch trail seemed straight like a wonderland. The trek was mainly over, but the amazing views din’t leave us till the end. Bhandak Thatch in my opinion was the most beautiful campsite of the trek. It is called as Mini Switzerland of India, and to be honest, I felt it’s exaggeration, but the place actually is Mini Switzerland. We were lucky to experience rainfall at this camp site, and it just added to the beauty. View from our tent was amazing, and post rain all snow peaks were covered in more snow, making the place look more similar to Switzerland. I had mixed feelings here, happy that the trek was completed successfully, with so many amazing memories and a bunch of good travel friends; sad because it’s over. But it’s best to live in the moment and enjoy. Everything seemed magical about that place, and I was wishing the day shouldn’t end. From Bhandak, we descended to Barsheni Village crossing beautiful villages of Kalga, Pulga , Tulga and reached Manikaran. Finally had a bath, hot spring bath that too, after 10 days. Celebrations continued after reaching Kasol, we were now certified trekkers. Thanks for writing & sharing. Hi….Nice experience shared in few words but i feel that i am travelling with you at the time of reading the blog. Thank You very much for sharing. As now i am travelling this month, hopefully will have a great time.. 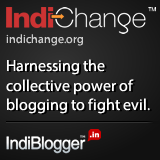 Thanks Dhaval for reading and sharing your views. I am glad you could feel the experience of my trek, have a great time and do share your experience as well.